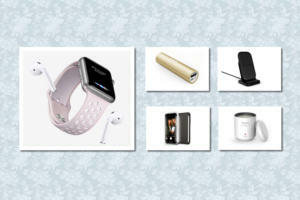 Haute couture makes an appearance in this week’s iPad-case roundup, with a few accessories that are definitely not priced for the faint of heart. If you’re on a budget, though, don’t worry. There are plenty of options for all tastes and needs. The Jot Tote (iPad mini; $50) is designed to work alongside the company’s Jot styluses by providing a convenient spot to carry your writing implement while protecting the back of your tablet. Fully compatible with Apple’s Smart Cover, the Jot Tote comes in soft-touch black, with a rubberized metallic compartment. 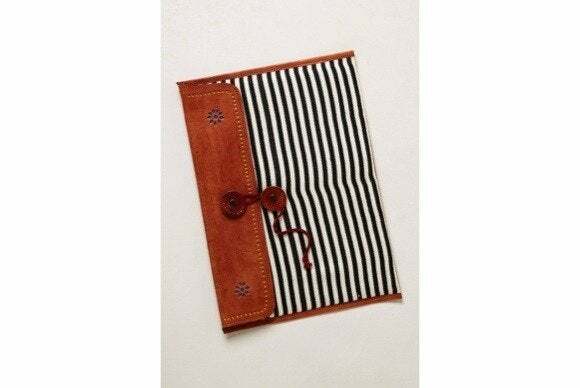 The Gualala (all iPad models; $48) is made from brown leather inlaid with striped, black-and-white cotton for a luxurious look and feel. A loop tie closure keeps your tablet safe during transport, and a generous helping of padding protects it against bumps and scratches. The Shield Sheer (iPad mini; $30) is made of a special super-thin PC material that protects from bumps and scratches without adding significant bulk to your tablet. 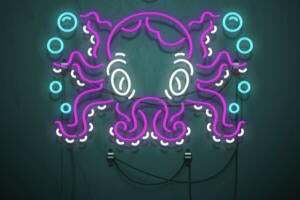 The case comes in matte clear or violet. The Collins (iPad mini; $35) features an indigo Chambray exterior and is manufactured with PVC-free materials. The front cover, which doubles as a viewing and typing stand in landscape orientation, is also compatible with the iPad mini’s magnetic sleep/wake feature. As its name implies, the London Leather (iPad mini; $495) is made from high-quality, full-grain London leather. 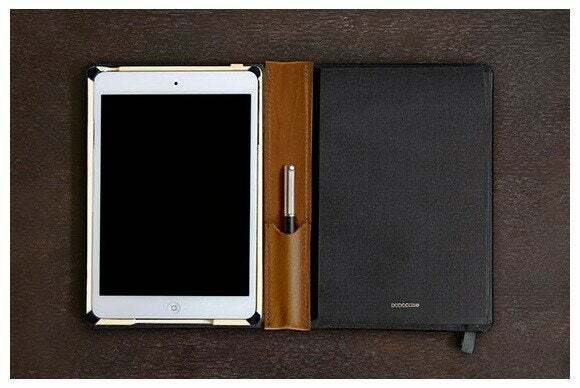 The smooth, leather lining keeps your tablet safe while complementing it with a High Street look. The case comes in black, teal, or nickel grey. The Folio (iPad mini; $125) features high-quality, bookcloth fabric on both the front and back cover, with a leather spine and accented stitching. 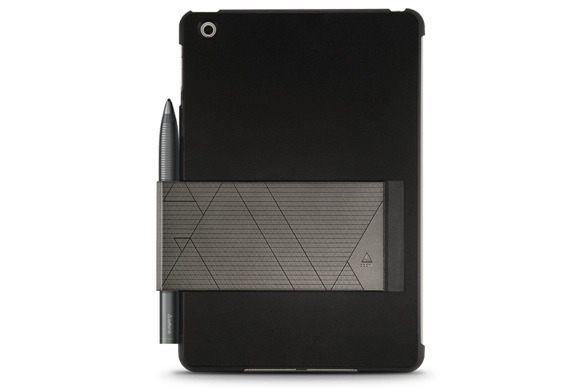 Inside, the company’s signature bamboo cradle is complemented by a refillable, 24-page notebook, two card pockets, and a pen/stylus holder. The case comes in grey with brown accents, and either a grey or green elastic band that keeps everything together during transport. 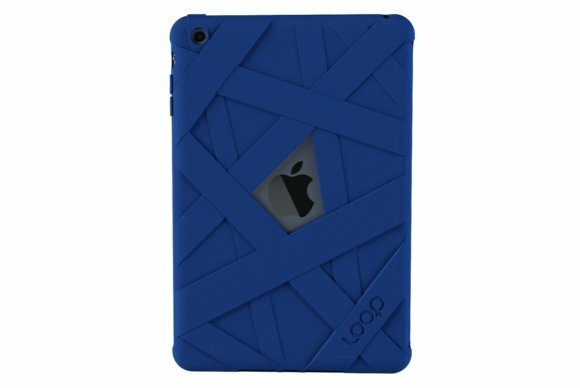 The Mummy (iPad mini; $30) wraps—quite literally—your tablet in a cocoon of impact-resistant plastic that offers an improved grip while protecting against accidents. The case comes in black, blue, grey, red, green, or white. 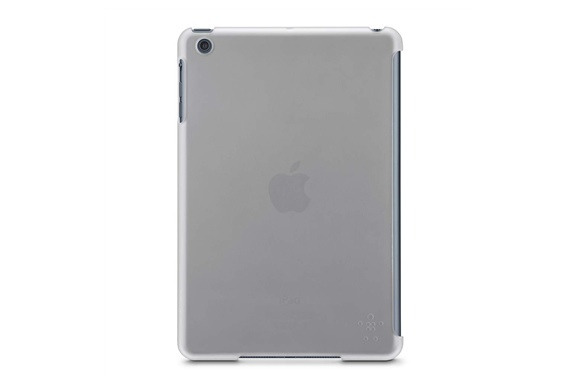 The Encapsulated (iPad mini; $13) fully encloses your tablet in two layers of protection, offering weather resistance along with front and back shock protection. The case comes in black or white. The Slipstopper (iPad mini; $30) is an adhesive skin made from a unique gel resin that’s designed to provide an excellent grip without getting in your when you want to stash your tablet in a pocket or purse—and without adding much weight or bulk. The Slipstopper is available in black or white.